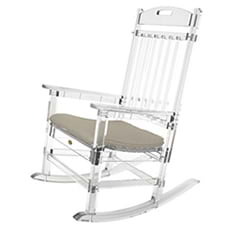 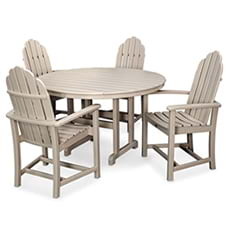 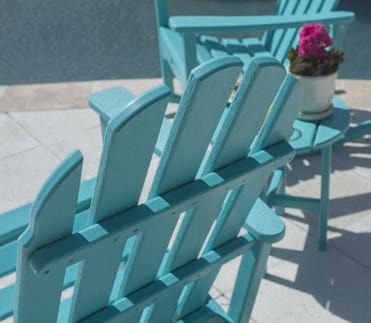 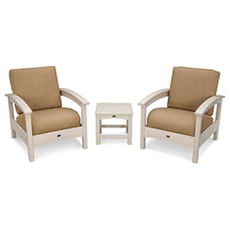 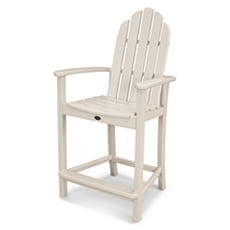 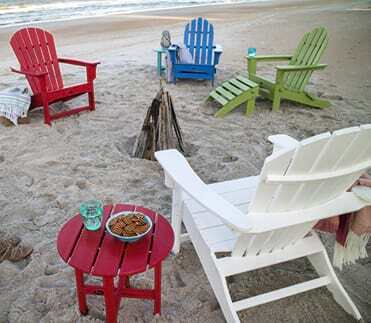 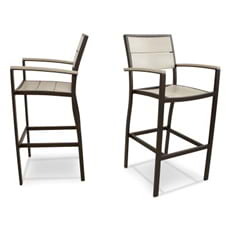 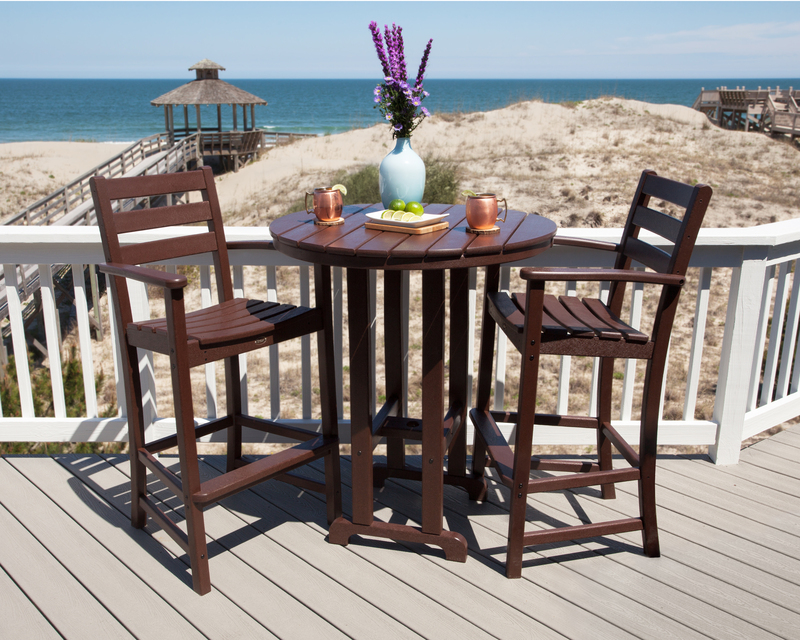 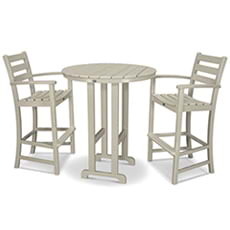 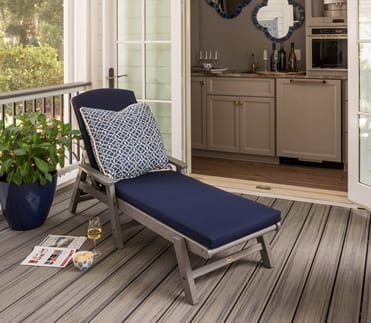 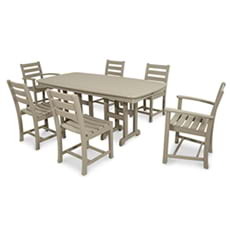 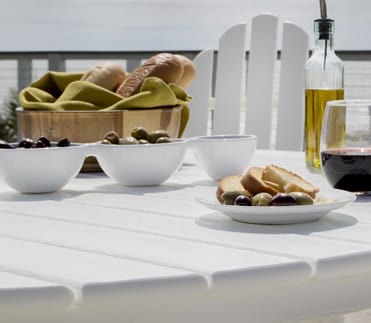 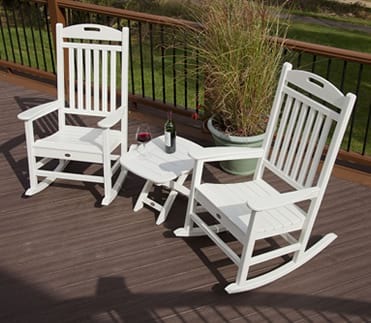 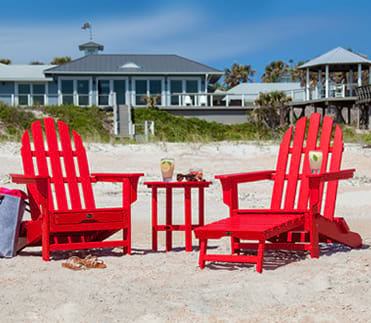 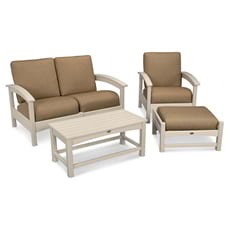 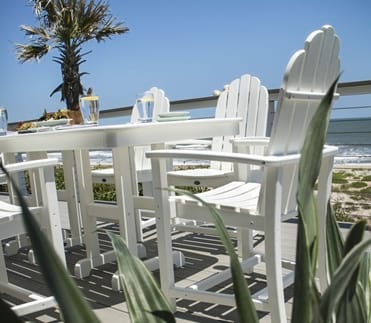 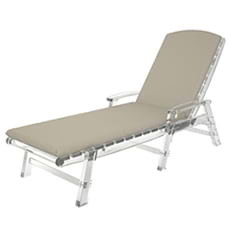 Wind down after a long day and pull a chair up to the Trex® Outdoor Furniture™ Monterey Bay 3-Piece Bar Set for the ideal outdoor escape. 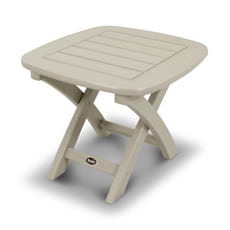 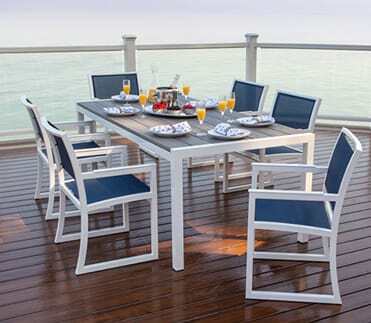 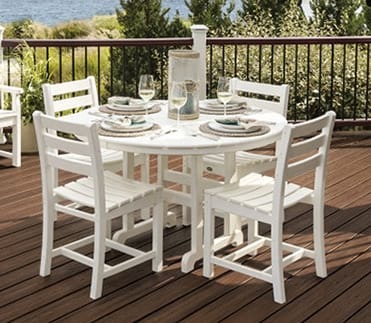 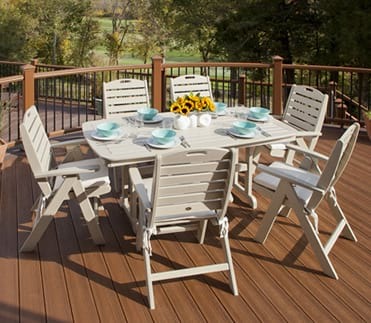 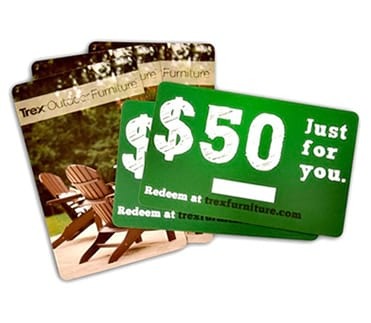 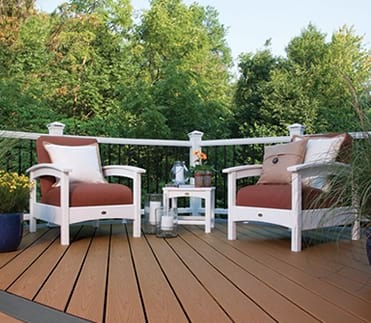 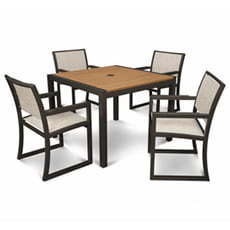 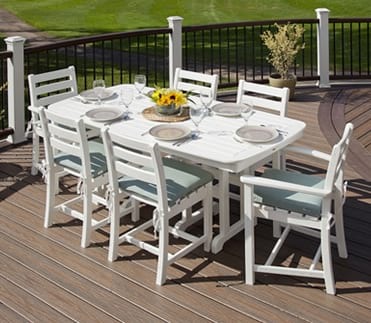 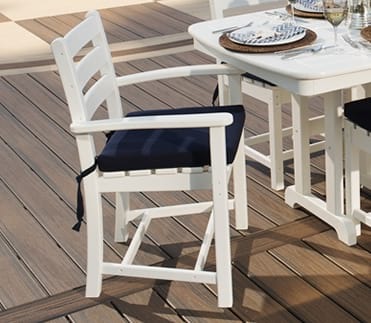 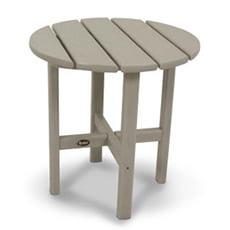 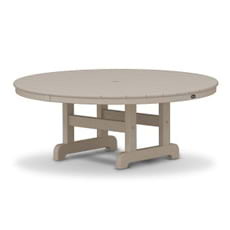 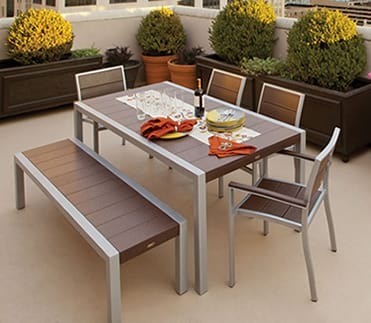 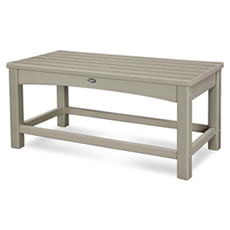 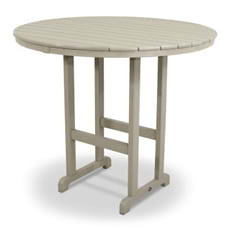 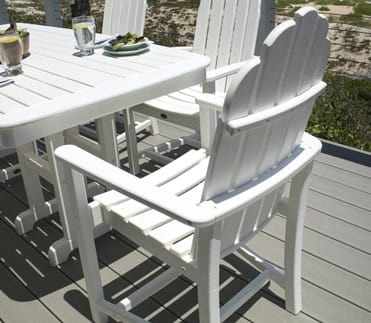 Made in the USA and backed by a 20-year warranty, this attractive table is available in a variety of fade-resistant colors designed to coordinate perfectly with your Trex® deck. 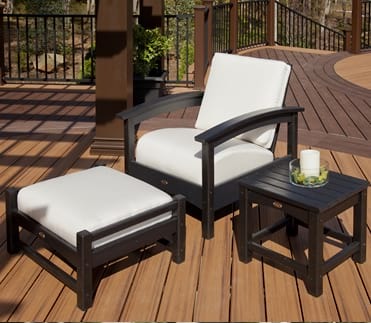 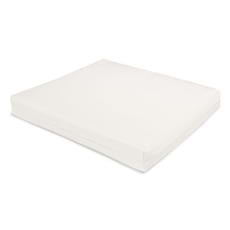 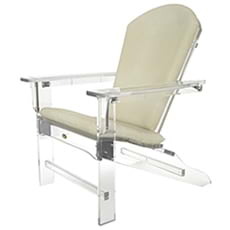 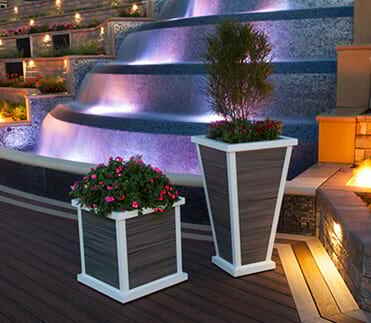 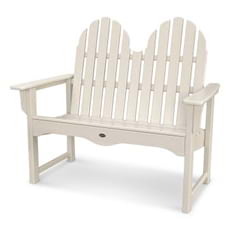 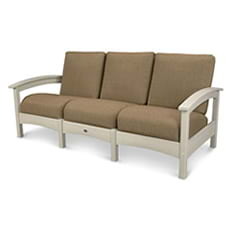 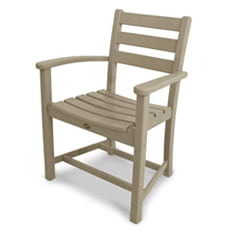 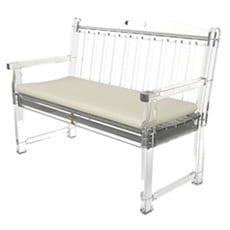 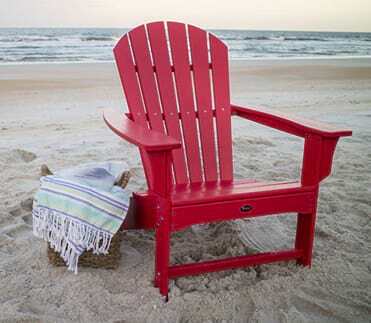 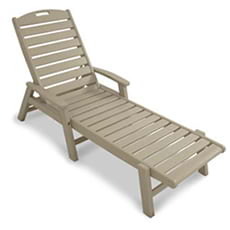 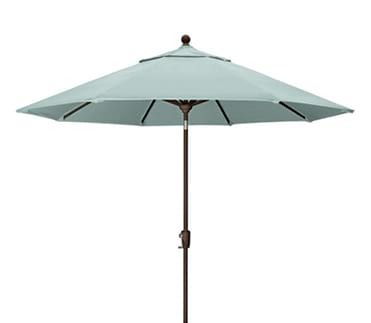 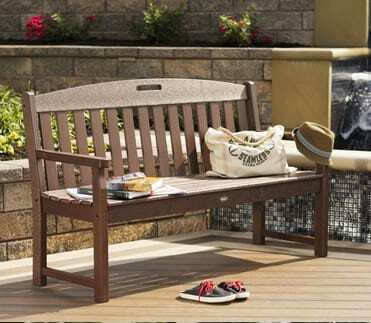 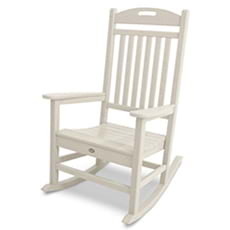 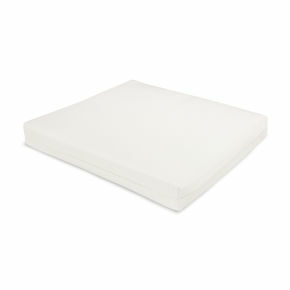 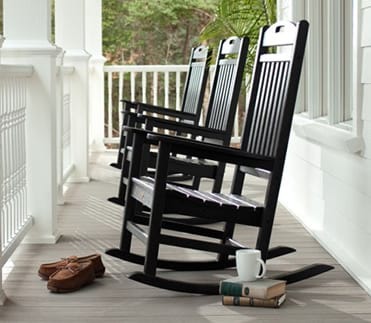 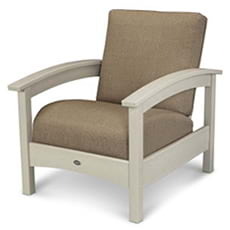 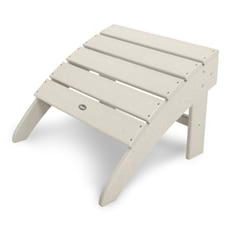 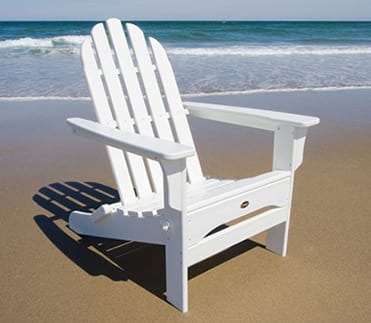 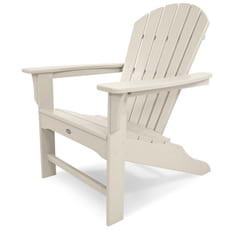 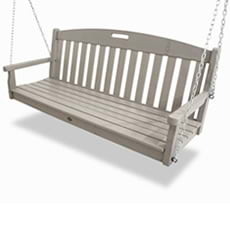 It's constructed of solid, eco-friendly, HDPE recycled lumber so you know it's not only durable, but also extremely low-maintenance. 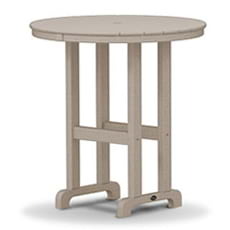 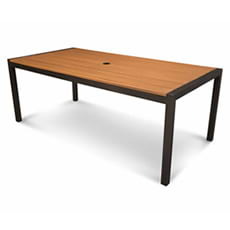 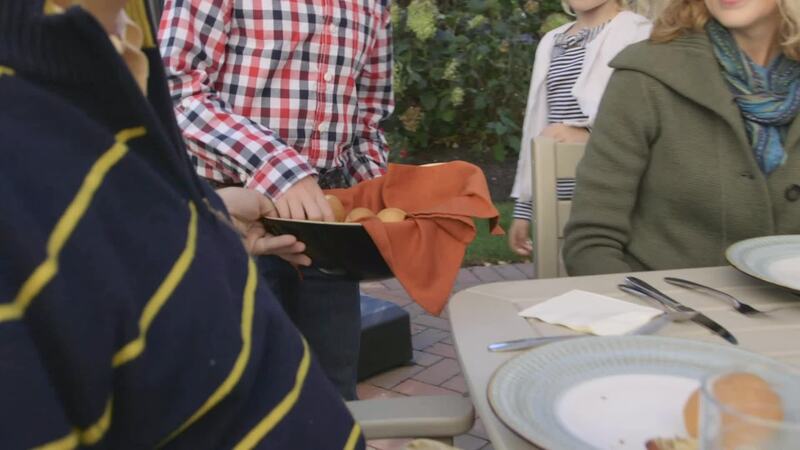 Unlike traditional wood furniture, this table won't rot, crack or splinter, nor does it require painting or staining. 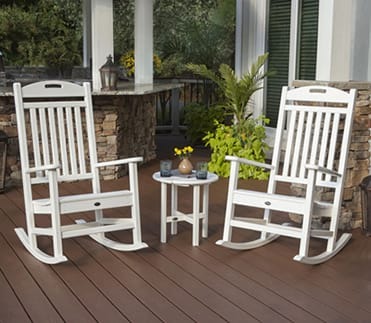 And it's easy to clean and keep looking like new since it resists weather, food and beverage stains, and environmental stresses.